The Manchester Courier and Lancashire General Advertiser, like other British newspapers, reported that Britain joined the First World War on 4 August 1914. The Courier makes for especially fascinating reading because it reported the news in a very different way. Many newspapers included an advert encouraging unmarried men between 18 and 30 years old to join the Army on 5 August 1914. 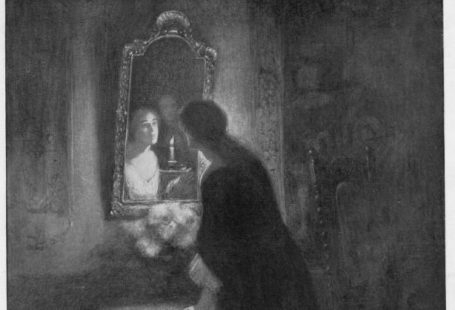 This example is taken from another title printed in Manchester, the Manchester Evening News. Instead of including the advert above, however, the Manchester Courier devoted a whole page to an announcement from the Neutrality League. 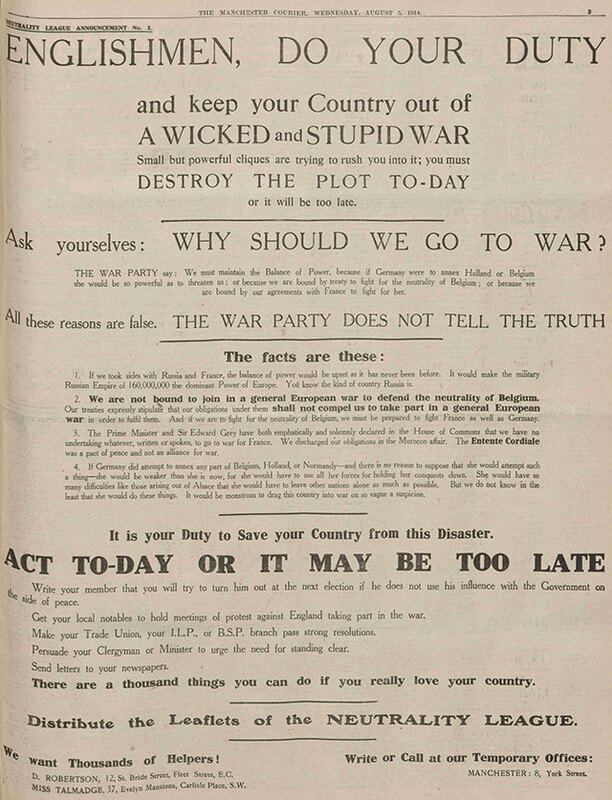 The announcement encouraged Englishmen to ‘DO YOUR DUTY… keep your Country out of A WICKED and STUPID WAR’. Did Germany declare war on Britain during World War One? The Manchester Courier also differed in the way it reported the declaration of war. The newspaper stated that Germany declared war on Great Britain at 7pm on 4 August 1914, before Britain’s declaration was made at 11pm. 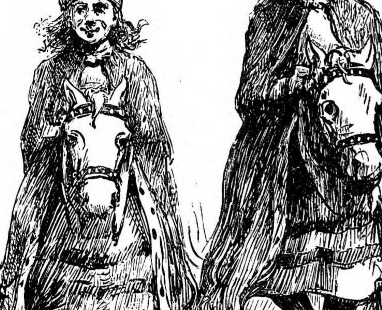 Is this the Illustrated Police News’ best illustration? As a newspaper, was it alone in its opposition to the war? 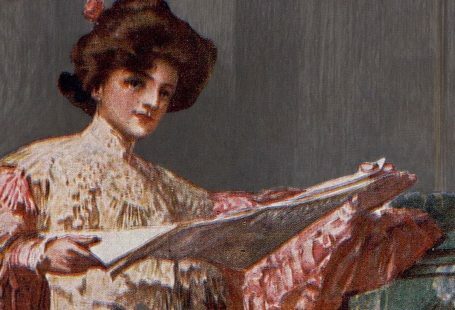 Why did it cease publication in 1916? 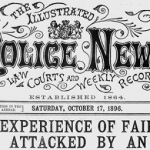 The newspaper was unlikely to be alone in its opposition to the war, but it did take a very different view than the other titles that are currently available online at The British Newspaper Archive.